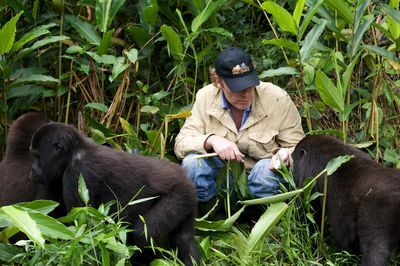 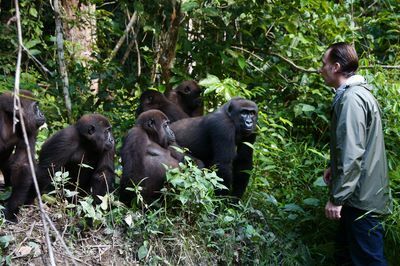 'Gorilla School' follows the remarkable story of the release of captive-born gorillas back into the wild. 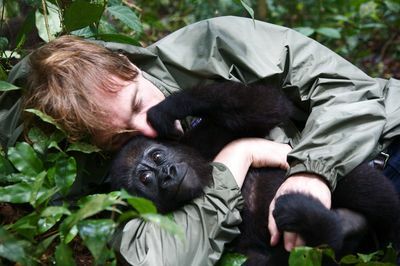 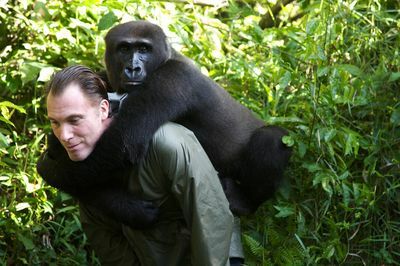 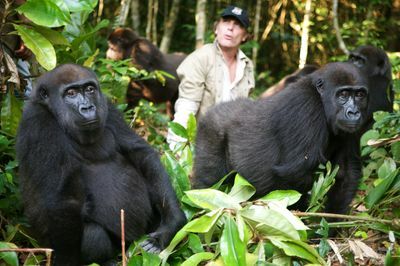 Some of these gorillas were abandoned by their mothers and have been rescued and hand-reared at Howletts Wild Animal Park in Kent, England, from a very young age. 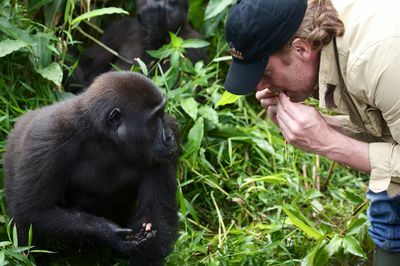 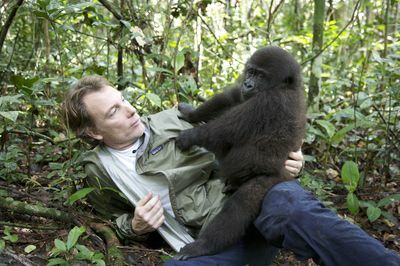 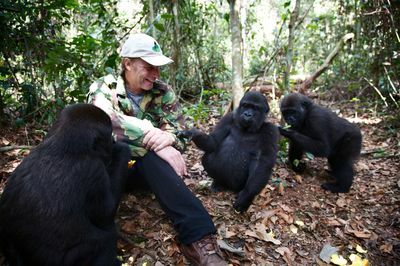 Now they are ready to travel to Gabon in Africa to join the world's most successful Gorilla re-introduction programme. 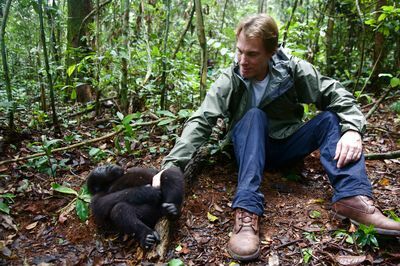 In each episode, meet the scientists and park rangers who are completely devoted to the protection and welfare of this endangered species. 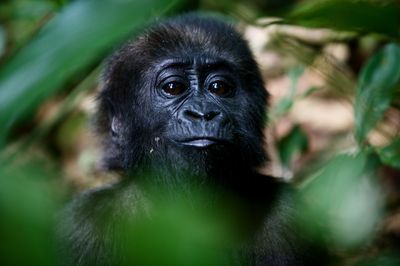 Also, witness the preparation underway in Africa which will ensure the transition is as stress free as possible.